My friend Richard is not just a well to do entrepreneur but he is very intelligent and extremely handsome. He is a dream man for every nice lady. He is the busy type who is very much concern about his business and life success, he hardly socializes and everyone thought Richard is going to be alone for a very long period of time. I remember calling Richard and having a heart to heart talk with him about when he is going to be getting married but he told be bluntly that he doesn’t have time for that yet as he is very busy with his work and how to make success, I tried to make him see reasons with me but he seems to head bent on his decision that I have to give up. It was a beautiful Wednesday morning when I got Richard text message I was very surprise because it was quite unusual of him to message me on weekdays. I have to reply in time in order to be sure he Is ok but I was surprise when he start taking to be about a girl he met in his work place and how cute and sensible she is, I was kind of surprise and happy at same time, I ask him if he feels like he is the girl he has been waiting for and he replied that he likes her and couldn’t keep to himself again. I think Richard is outdated and he doesn’t know how to go about talking to a lady anymore, so I told him why didn’t he try to talk to the girl and probably invite her for a dinner and he was happy to tap from my idea. Few weeks I went to visit Richard and I notice he is all loved up and very romantic, so I ask him when he becomes this sweet then he told me how he has been all over the lady, he told me how he often send a good night text to her and how he wakes her up in the morning with lovely text too, I was very happy to see the good side of Richard. Few months later I got Richard call in the early morning of Saturday and he told that he was going to propose to his girlfriend and he needs my help in order to make it beautiful and we both plan to meet few hours later. 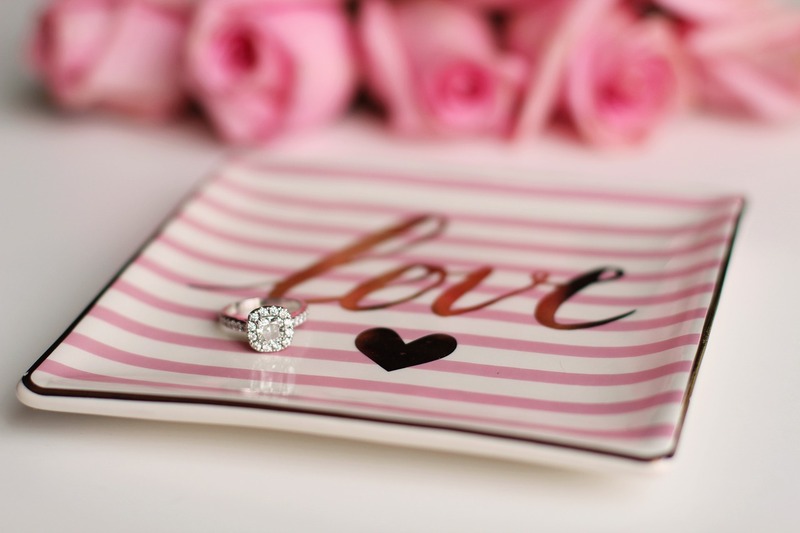 We met and went to arrange a beautiful and lovely atmosphere, he brought her, her favorite flower and also got her a nice and beautiful ring, after the whole preparation he call to invite her over, he was quite nervous but I help calming him down. He Looks very dashing: While proposing to a girl, try as much as possible to look cool and collected. Every girl loves a guy with high taste of fashion and on this big day He got her a nice ring: Ring is very important while trying to propose to a girl, get her a nice ring its not necessary an expensive one but make sure the ring Is very beautiful and shiny.she wants to be more proud to spend her forever with you. He was aware of his environment: Your environment matters a lot when trying to propose, make sure everything is well arranged and there is romance in the air. Make her feel special and make her see that she means a lot to you. She will feel lucky to know you have gone through this process to make her happy. He got her a nice ring: Ring is very important while trying to propose to a girl, get her a nice ring its not necessary an expensive one but make sure the ring Is very beautiful and shiny. The atmosphere looks cool: Make sure she is very comfortable. Only invite close friends that she is very familiar with, don’t invite people who will make her feel shy. He was very romantic: Be very romantic with your words, captivate her with sweet talks and trust me if your words are so sweet she might have said yes before you pop up the question.